To make the washboard we cut the tin can in half using tin snips and then removed the bottom half. We needed to straighten or flatten the bit of tin and found the best way to do it was to use a rolling pin.... The ply on the bottom left is the top washboard, notched to allow the runner to come out over it and just under the hatch which slides over the top. This is the hatch from the side, I will make a solid hatch cover (some call it a turtle??) for the hatch to slide back into shortly. 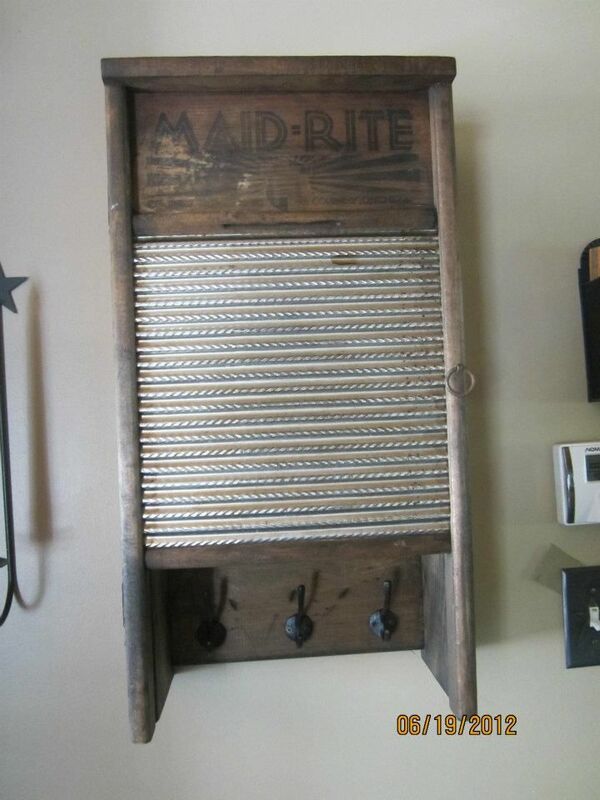 The next step is optional, but it does create a cleaner finish on the washboard. Measure 6 cm (2 2/8?) from the top of each of the side pieces and cut a slit that�s 14 cm (5.5?) long. 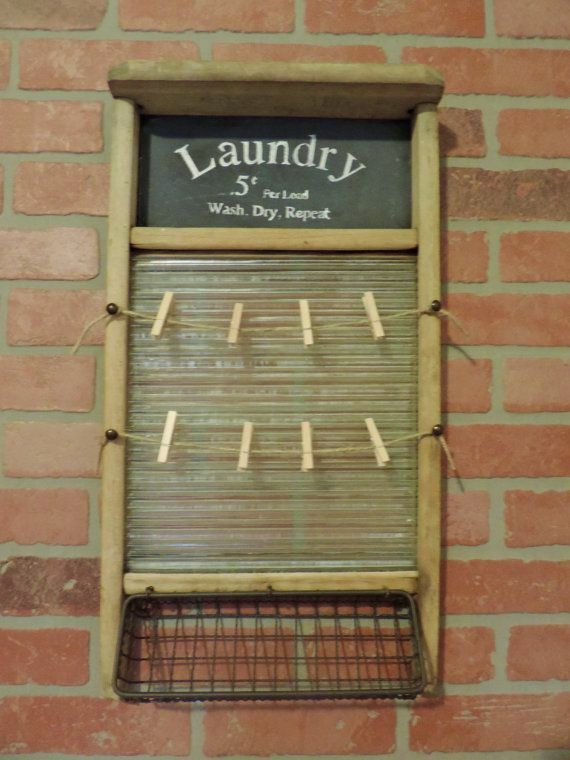 The artifact in our own museum collection, the National Washboard Company's No. 134, aka "The Universal," seems to have been particularly well suited for both business and pleasure.